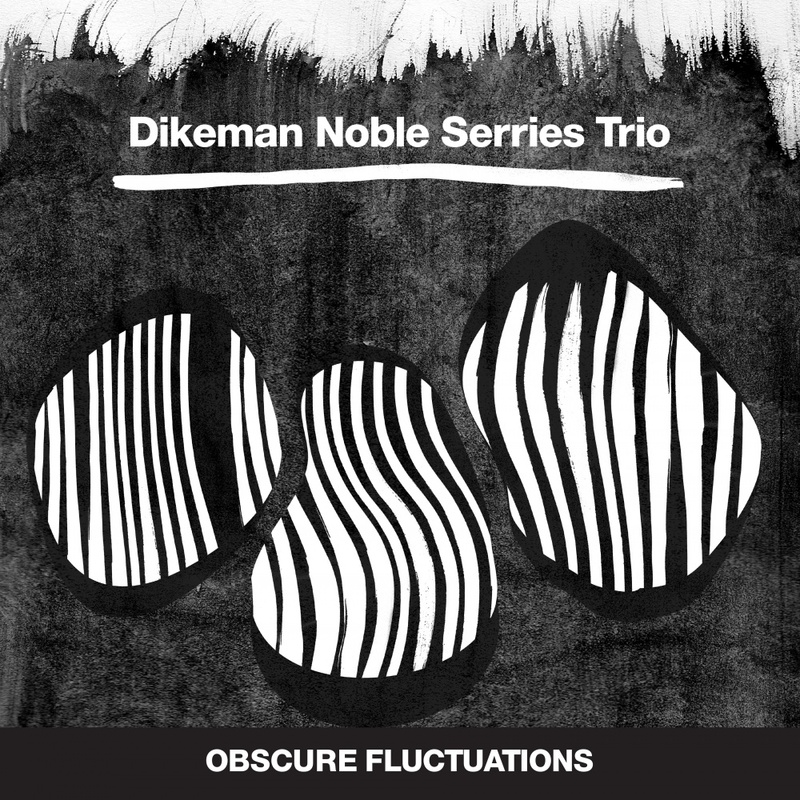 When saxophone extravaganza John Dikeman, Belgian guitar experimentalist Dirk Serries and legendary UK drummer Steve Noble decided to team up, it was clear that the result would constitute an impressive improve avantgarde record. Inventive, harsh, precise! Recorded at Soundsavers Studio, London, in 2015.